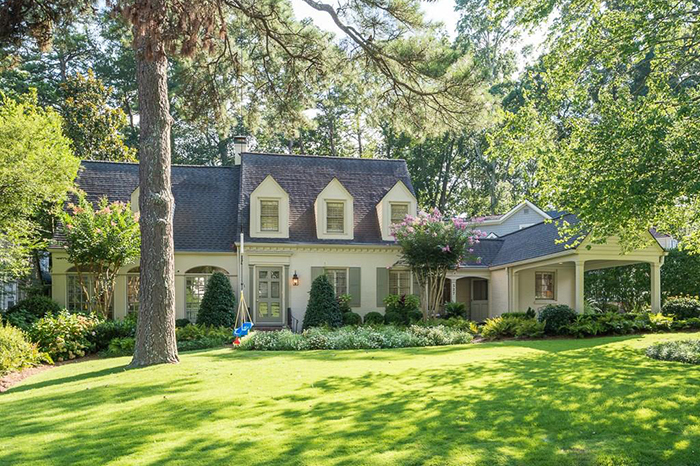 This one-of-a-kind 1928 country English gem in Garden Hills is on the National Registry for Historic Places. 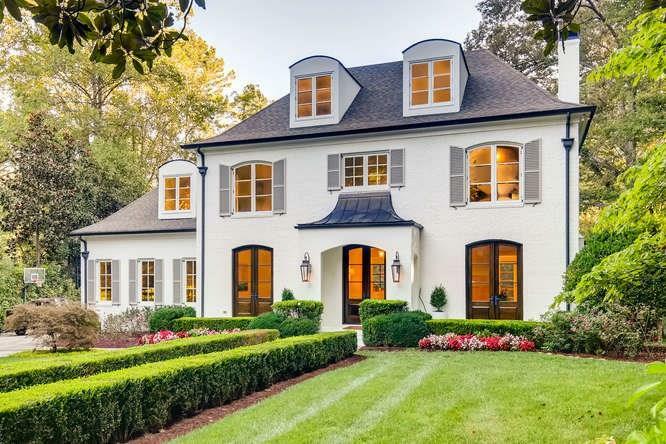 It has been restored to perfection and sits on one acre of beautiful grounds, full of azaleas and hydrangeas, with hilltop privacy overlooking Sunnybrook Park. 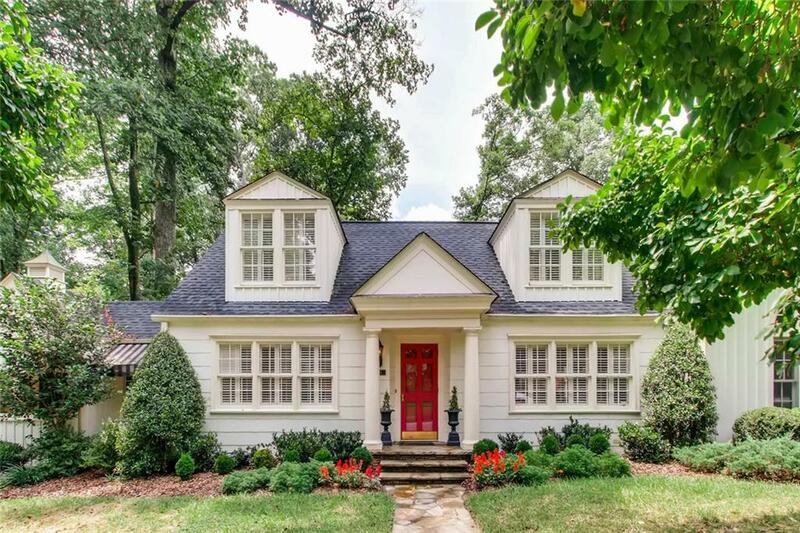 This like-new, brick traditional home near Chastain Park features a perfect all-suite floorplan with full, finished terrace level. The spacious rooms include beautiful kitchen with professional appliances including Asko, Fisher/Paykel, huge island and separate breakfast bar. The living room has a massive fireplace and French doors that open onto the deck. This fabulous under-construction home in sought-after Smyrna is on a large, private lot with a walkout, level backyard with room for a pool. The builder will pay for the buyer to customize. It is one mile from Vinings Jubilee, the Chattahoochee river, private schools and the new Atlanta Braves Stadium. This 1920s charming cottage in popular Springlake on quiet street is on two-plus lots with 120 feet of footage. The many great features include pine floors, beveled doors, beveled windows in large family room and wall of double french doors. This is a completely renovated top-floor home in popular gated, swim/tennis/golf community with wood floors throughout. The kitchen opens up to the dinning room with breakfast bar and newer appliances with all upgraded kitchen cabinets. Both bathrooms have been updated with new vanities. 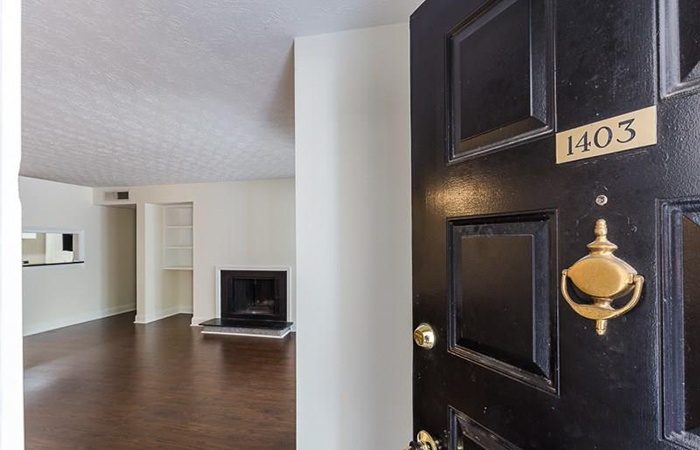 Well-located townhome near 400 & I285, Perimeter Mall and the Mercedes Benz NA Headquarters. 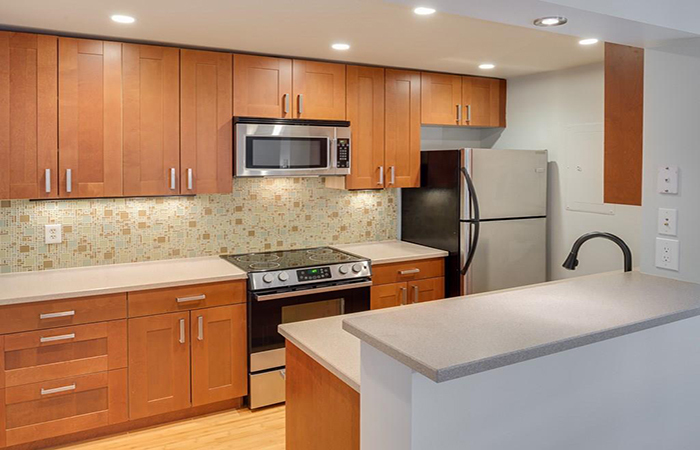 The kitchen has new stainless appliances, granite countertop, sink and faucet. The great room, sunroom and dining room feature wood laminate flooring. 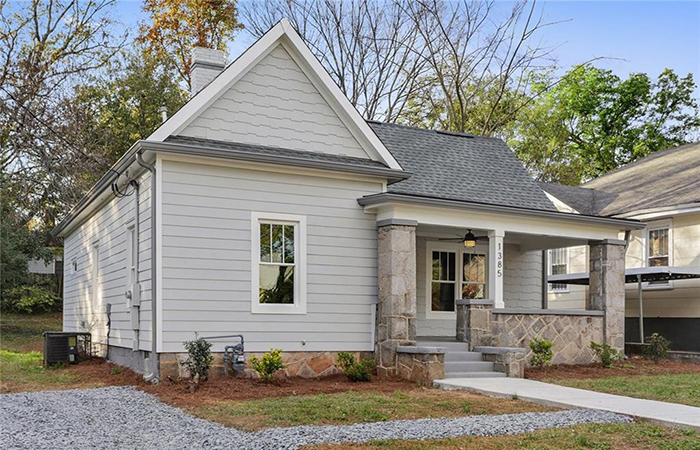 This incredibly charming and fully-renovated historic bungalow in sought after Capitol View is within walking distance to the BeltLine West side trail and 50 acre Perkerson Park. This gorgeous home boasts an open floor plan with nine-foot ceilings, hardwoods, stunning kitchen, granite counters, decorative fireplaces and private master suite. 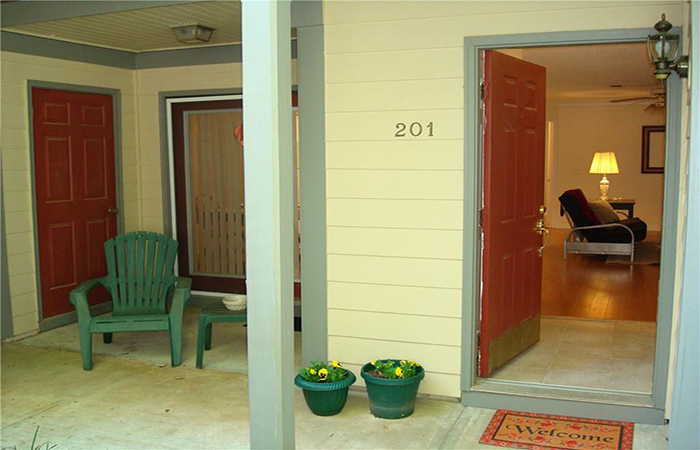 This is an excellent location in the heart of Buckhead with quick and easy access to Interstates 75/85 and Georgia 400 and features gated in-town living with great amenities with low HOA. The kitchen opens onto oversized family room. Extra space in sunroom would be a great office/study, but also accommodates guests with a queen size Murphy bed.